design of the disc and the sound of the album as much as possible. ● On July 5, 2018, new CD release Blacksmith Productions (BSP 26 CD) is out. 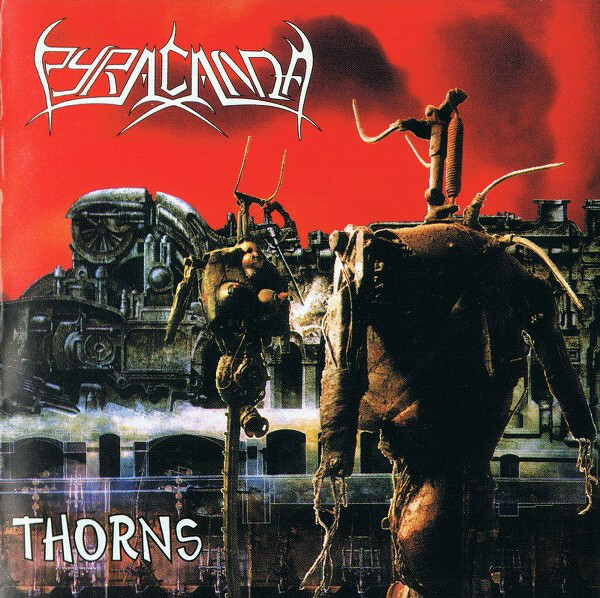 This is the re-release of the second album of the German thrash metal band PYRACANDA - Thorns. Earlier this album was released in 1992 on the German label Aaarrg Records. The disc was released under license from Zardoz Media. We tried to keep the original design of the disc and the sound of the album as much as possible. ● On December 31, 2017, new CD release Blacksmith Productions (BSP 25 CD) is out. 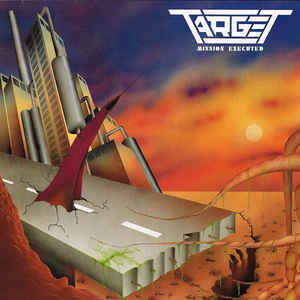 This is the re-release of the debut album of the Belgian speed/thrash metal band TARGET – Mission Executed. 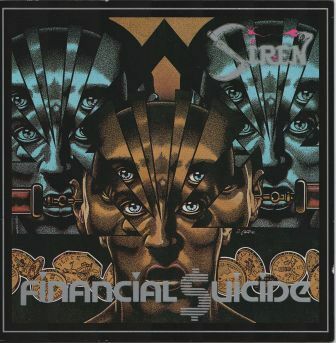 Earlier this album was released in 1987 on the German label Aaarrg Records. The disc was released under license from Zardoz Media. We tried to keep the original design of the disc as much as possible and re – mastering the sound of the album. ● On May 4, 2017, new CD release Blacksmith Productions (BSP 23 CD) is out. 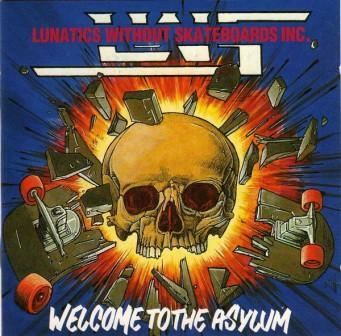 This is the re-release of the debut album of the Dutch thrash metal band LUNATICS WITHOUT SKATEBOARDS INC. - Welcome To The Asylum. Earlier this album was released in 1989 on the German label Aaarrg Records. The disc was released under license from Zardoz Media. We tried to keep the original design of the disc and the sound of the album as much as possible. ● On June 2, 2017, new CD release Blacksmith Productions (BSP 24 MCD) is out. 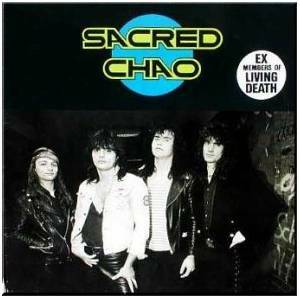 This is the reissue of the only mini-album of the German power / speed metal band SACRED CHAO - Sacred Chao. Earlier this album was released in 1989 (only on vinyl) on the German label Aaarrg Records. The disc was released under license from Zardoz Media. We tried to keep the original design of the disc and the sound of the album as much as possible.